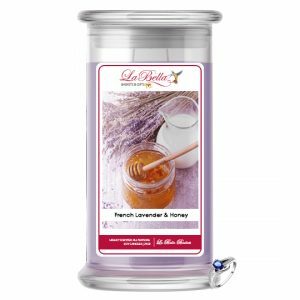 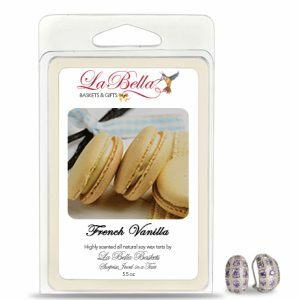 La Bella Baskets Signature Scented Jewelry Tart MeltsThis lovely scent is an awesome combination of soft lavender and creamy vanilla. 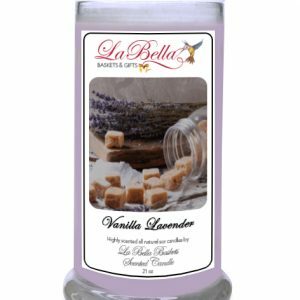 This lovely scent is an awesome combination of soft lavender and creamy vanilla that is sure to make you and your nose VERY happy in your home! 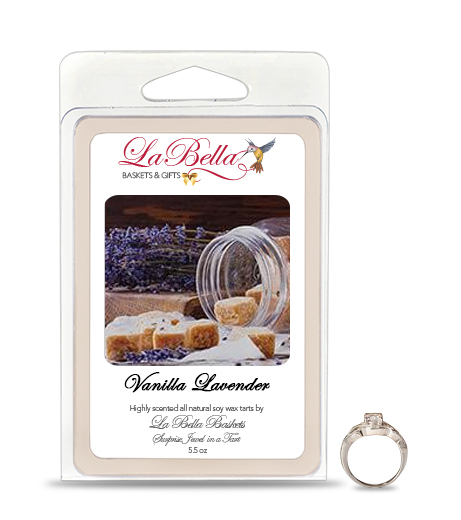 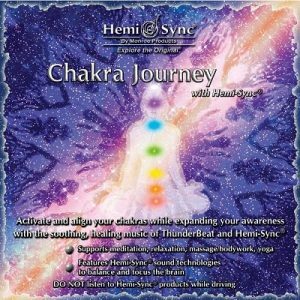 We looked far and wide to find the perfect blend of Vanilla and Lavender to create this marvelous scent for you!